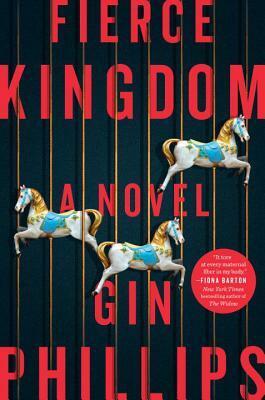 Fierce Kingdom was truly a joy-ride of a read. I simply could not put it down! It tapped into the very core of just how far a mother would go to protect her child, how people react in such a tense and terrifying situation. The REALITY of it, the raw terror and emotion. What a wonderfully executed story, I sincerely hope to read more from this author!